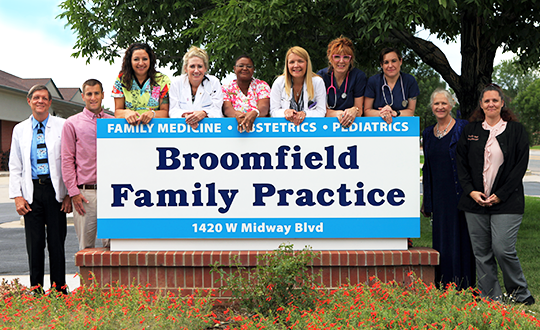 Broomfield Family Practice | Providing personal medical care to individuals and families of all ages. HIPAA compliant direct email access with your doctor 24/7. Available for our patients medical questions and concerns. We are excited to announce that we now offer online payment through Authorize.net, a fast, reliable and secure payment option. Click here to be directed to our billing and financial page. Broomfield Family Practice, founded in 1958, is a family practice clinic providing personal medical care to individuals and families of all ages. Our staff is comprised of Board Certified Family Medicine Practitioners and Certified Physician Assistants. The majority of our physicians treat patients throughout the course of their pregnancy and delivery. 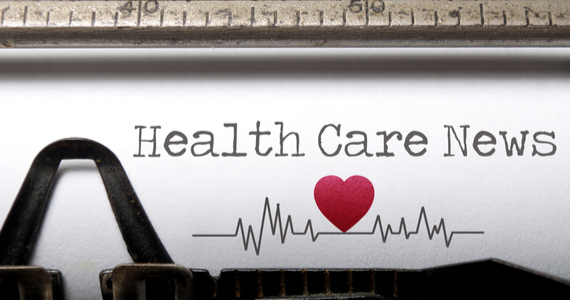 The providers and staff at Broomfield Family Practice appreciate your selection of this practice for your health care needs. 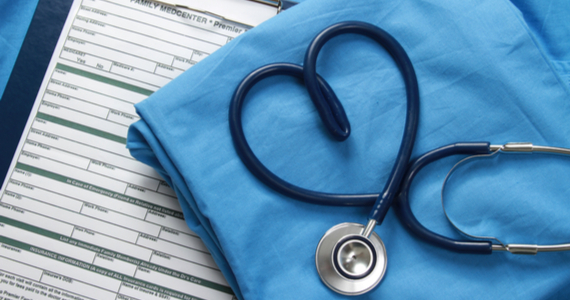 We will do all we can to provide you with the highest quality care.